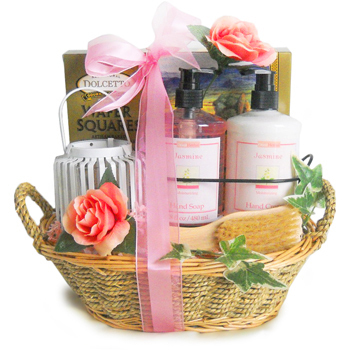 Want to have a better idea how Gift Baskets Overseas provides exceptionally fast and reliable gift delivery service anywhere in the world? The company’s Founder and Chief Gift Officer takes us behind the scenes of the business and explains the service benefits for corporate and personal gift senders in 200 countries Worldwide. Is GiftBasketsOverseas.com Too Good to be True? Is GiftBasketsOverseas.com Too Good to be True? Watch our explainer video to learn how company delivers gifts Worldwide in just 2-3 days, avoid customs and duties fees with local delivery. 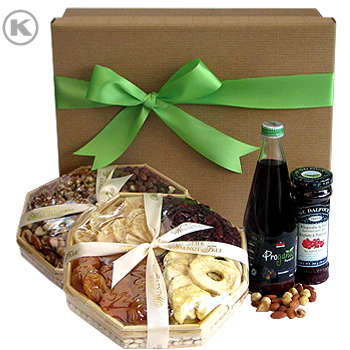 International Gift Delivery in 200 Countries made easy! 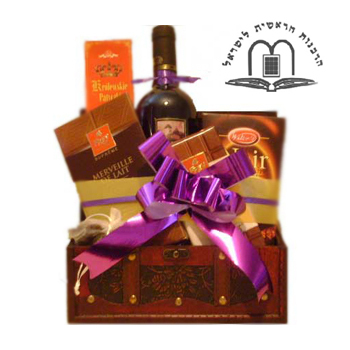 Passover is only few days away; it will last from April 22nd – April 30th. Spend this week showing your love and appreciation for the important people in your life. 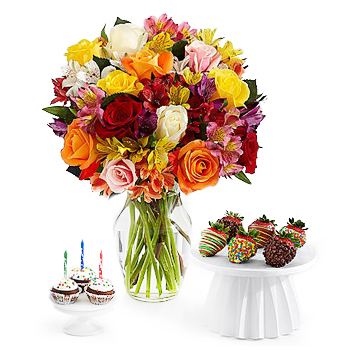 Brighten your friends’ homes with beautiful flowers, send fresh fruits to your siblings, mouthwatering kosher baskets for family and help your loved ones relax with an indulgent spa gift. 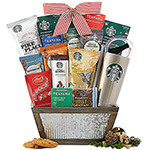 If you’re not sure what to send, our gift experts are standing by 24/7 to help you pick out the perfect basket. 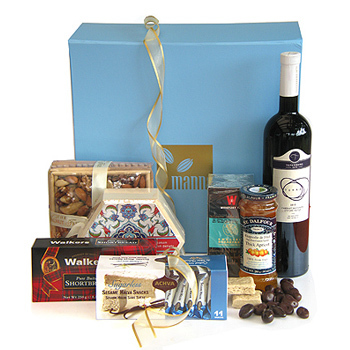 Order your gift for Passover now and make sure it arrives just when you want it to. Use code GBPSVR16 to save 10% on all your gifts until April 30, 2016. Passover is a festival of freedom which commemorates the Israelites’ Exodus from Egypt. Jews all over the world celebrate Passover for seven days and, while the date varies from year to year, it’s always the same on the Jewish lunar calendar: the 15th day of Nissan, the first month of the Hebrew monthly calendar year, typically falling in mid-spring. The main ritual of Passover is the Seder — a festive meal with family which occurs on the first night of the holiday. During the Seder a number of symbolic foods are served including wine, matzah bread, and other all kosher dishes. Gifts Against Breast Cancer by GiftBasketsOverseas.com with National Breast Cancer Foundation, Inc.
GiftBasketsOverseas.com is joining National Breast Cancer Foundation, Inc. (NBCF) in providing help and inspiring hope to those affected by breast cancer through early detection, education, and support services. 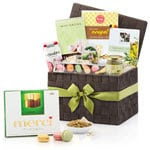 For each of these gifts purchased, GiftBasketsOverseas.com will donate 10% of the retail sale of the gift to NBCF for such programs as Beyond The Shock©, the National Mammography Program, and Early Detection Plan. As many as 230,000 women & 2,350 men will be diagnosed with breast cancer this year; this holiday, you have the chance to make your gift twice as powerful. This Mother’s Day, share the love with your Mom and all the women of the world: send one of the gifts from our Mother’s Day catalog! 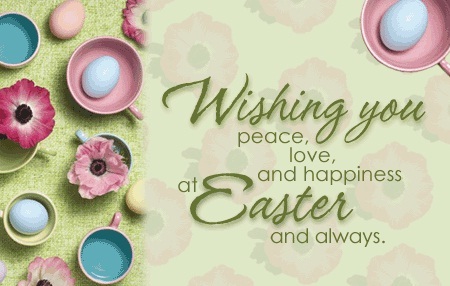 GiftBasketsOverseas.com is wishing your Easter is decorated with love, peace, joys of Spring, and the season’s blessings! Have you sent Easter gifts yet? Easter, the most important and oldest festival of the Christian Church, celebrating the resurrection of Jesus Christ is almost here! 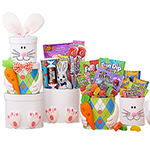 Make sure you’re ready for the celebration that will take place this Sunday, on March 27 with Easter gift baskets you know your children and family won’t find until you want them to! 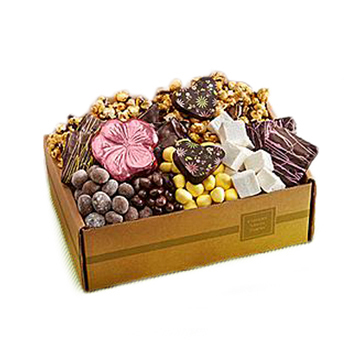 Send your warm spring wishes with mouthwatering sweets and chocolate, stunning fresh flowers, healthy fruit hampers or gourmet baskets right to their door. 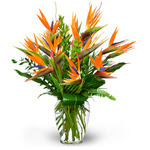 With just a few clicks you can surprise the whole family or office! 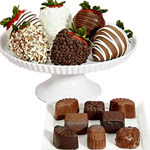 Order now and use code GBETR16 to save $10 on your gifts ordered before March 27, 2016. Spring is springing, flowers are blooming, and the joy of Easter is headed our way! Celebrate renewal, freshness, and fun with your loved ones this holiday by sending them something sweet, no matter where they are. For the kids, we’ve got adorable Easter Baskets and gift towers filled with treats, and for the grown-ups we’ve got the finest chocolates and fine wines & spirits to ramp up their celebration. Easter celebrates the resurrection of Jesus Christ’s and is considered the most important holiday in Christian world. It’s called a movable feast because it doesn’t fall on a set date every year, as most holidays do. Instead, Catholic celebrate Easter on the first Sunday following the full moon after the vernal equinox on March 21. And Orthodox Christians typically celebrate the holiday a week or two after the Western churches following the Julian calendar. This year the Western world will observe Easter on March, 27 and Orthodox celebrations will fall on May, 1. 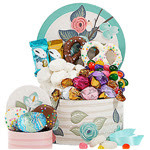 Whether you want to surprise your dear recipients with an Easter gourmet basket, sweet hamper, or a bouquet of pretty spring flowers we’ve got you covered. In our catalog you’ll find a surprise for any taste and budget. But you don’t want to wait until the last minute to surprise them! 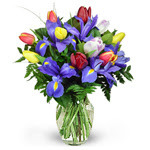 Order soon and use code GBETR16 to SAVE $10 on your gifts until March 18, 2016. 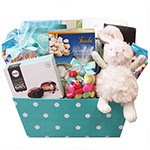 All our festive Easter gift baskets are full of bright colors and the holiday necessities. We made sure each of our springy-themed hamper includes colorful Easter eggs as a symbol of spring and new life. And it’s not just a decoration, the eggs are made of premium milk, dark and white chocolate to satisfy the craving of both kids and adults. Easter bunnies make a centerpiece of all holiday baskets. Representing fertility and new life they are enjoyed by both children and adults. 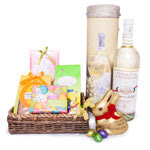 Our hampers feature both adorable plush bunnies and chocolate ones. By the way the first edible Easter bunnies appeared in Germany during the early 19th century, and were made of pastry and sugar. These days they are mostly made of chocolate or marzipan and there are over 90 million Easter bunnies produced each year. Only piety flowing through her glance. Last Chance to Order Women’s Day Gifts & Save! 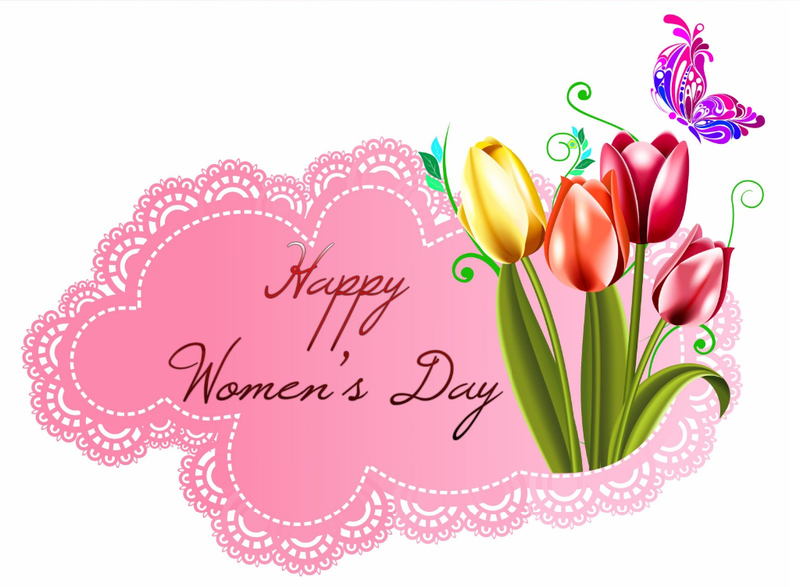 Every Home, Every Heart, Every Feeling, Every Moment Of happiness is incomplete without a woman. Only women can complete this world! 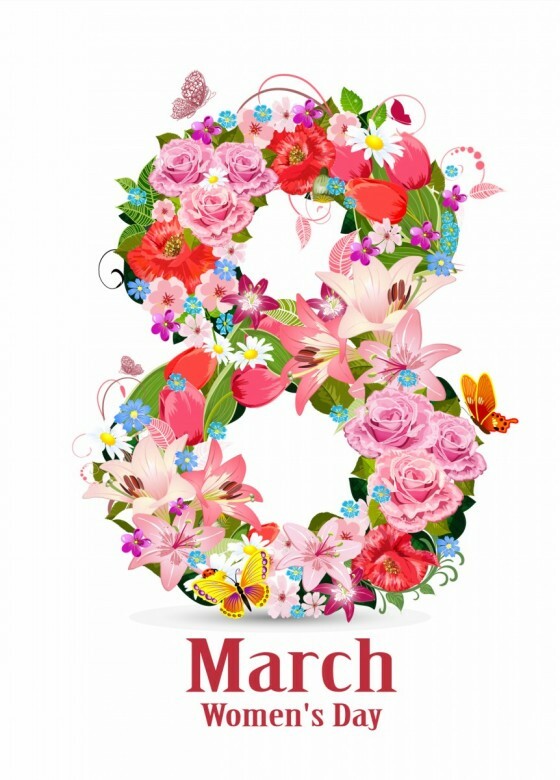 Women’s Day is only a day away on March 8th, and we know some of you forgot to buy gifts. And that’s okay! There’s still a little time left. 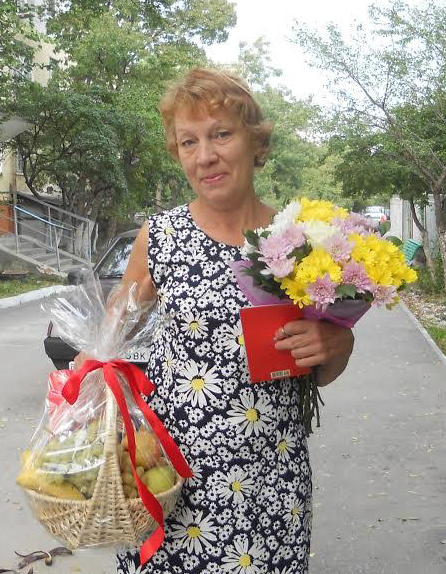 Take a moment and plan a great surprise for a special lady in your life. Send flowers to your colleague’s office, an amazing spa gift to the home of your beloved one, or a fun gourmet basket for a friend to explore! We can still deliver your surprise anywhere in the world by the holiday if you hurry and order now! Use code GBOWDAY16 and save 10% on your Women’s Day gifts until March 8, 2016 (so even if you’re late, you can still save).